Although this is a fairly recent installment into the Spider-Man saga, Unscheduled Stop is a small gem of a story that bests some of the bigger, more anticipated tales of the past. 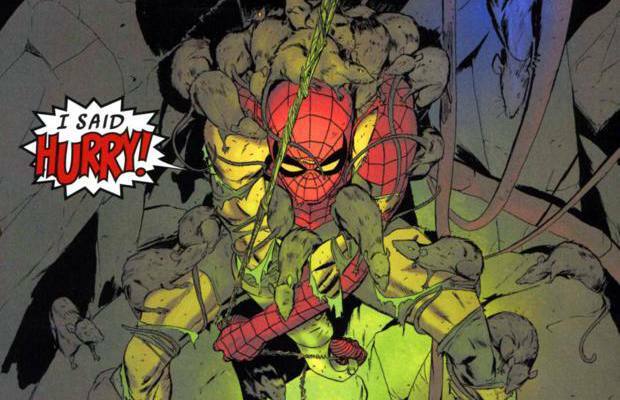 Written by Mark Waid, with art by the flawless Marcos Martin, this story deals with Spider-Man trying to rescue a group of civilians trapped underground after the Shocker collapses a subway tunnel. The story is very simple in essence, but what really works here is the humanity and vulnerability that Waid brings to it. It’s pure heroism and comic storytelling, all aided by one of the best artists in the business.